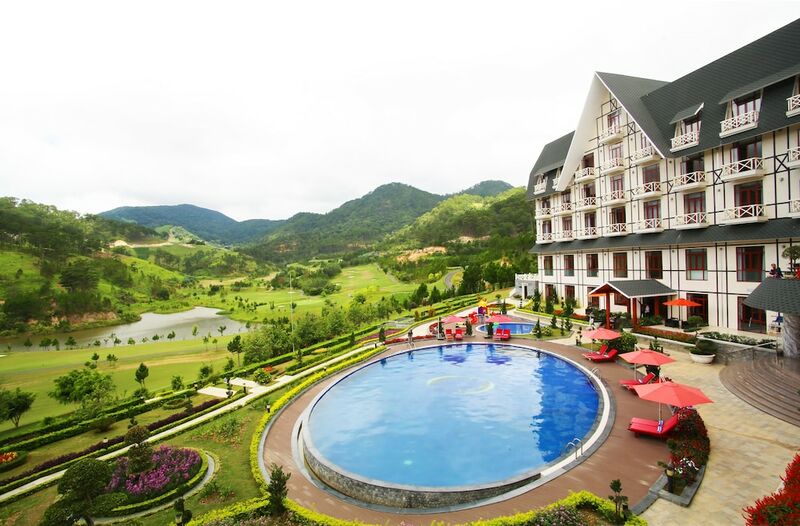 The best family hotels in Da Lat are set within a breathtaking landscape of flowers, waterfalls, farmlands, lakes, springs, colonial French structures, and even a mini-replica Eiffel Tower, making them ideal retreats for those travelling with little ones. Also known as ‘Le Petit Paris’, the hill town of Da Lat has long been Vietnam’s top pick for getaway holidays since French colonial times. 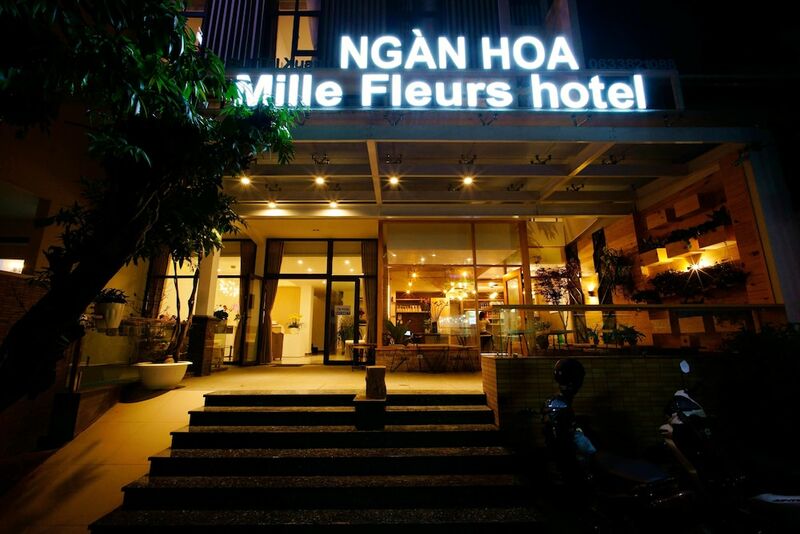 On top of spacious guestrooms and suites, excellent service, and value-for-money room rates, the most popular kid-friendly hotels in Dalat feature recreational amenities that specifically catered for families, including children’s pools, playgrounds, and babysitting services as well as full-service spas and fitness centres. Read on for our top picks to find one that best suits your budget, preference and travel dates.